·Best American Foods, Inc. was established in 2001 in Southern California to engage export / import of American Foods to the World. 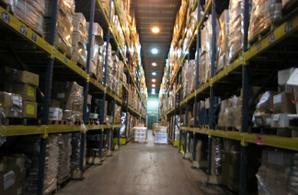 ·We are very highly educated food specialists with years of food export knowledge. ·Our combined experience counts more than 50 years of food service back ground in America as well as overseas. 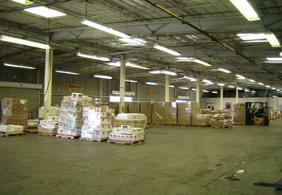 ·100,000 sq ft of Dry/Frozen facility with truck and rail docks/USDA inspector at site.